Do you have a gummy smile? 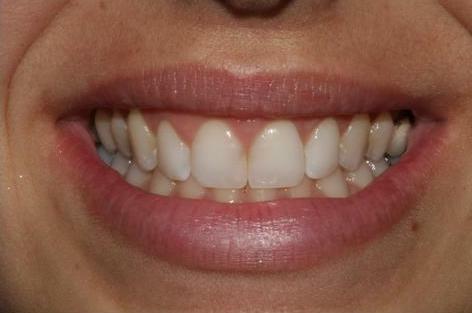 When you smile too big, are you embarrassed that it shows too much of your gums? Something can be done about it! 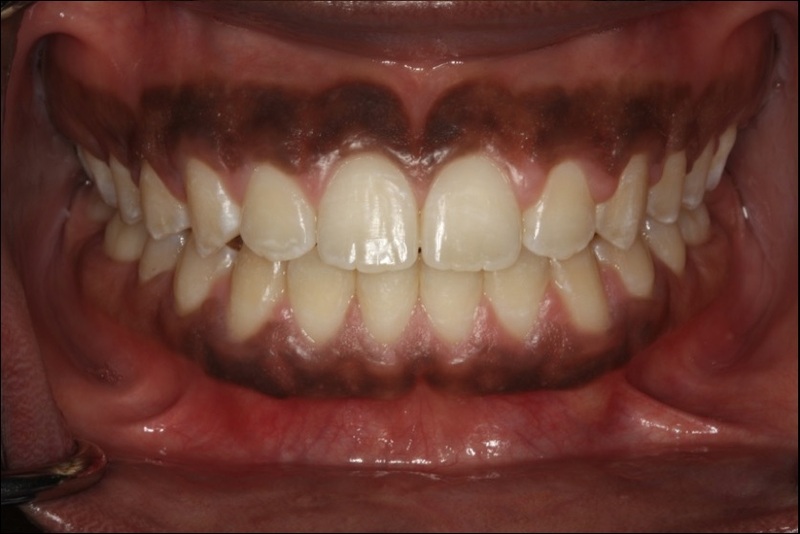 Most cases of gummy smile are caused by a condition called, “Altered Passive Eruption.” Simply put, it means that your teeth are still halfway buried inside your gums. 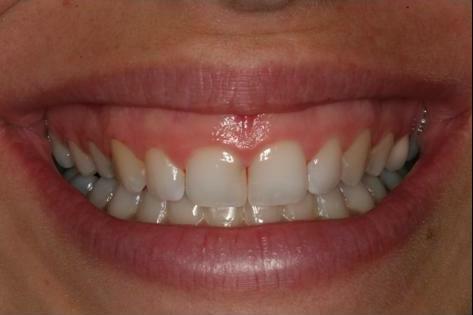 That’s why many cases of gummy smile is also accompanied with short appearing teeth! Interestingly, studies have shown that 12% of adults have it, and don’t even know it! In fact, it is often overlooked by dentists as well (since it deals with the gums)! Many individuals with gummy smiles are embarrassed with their smiles, and try to live with it, simply because their dentist never mentioned any solution! 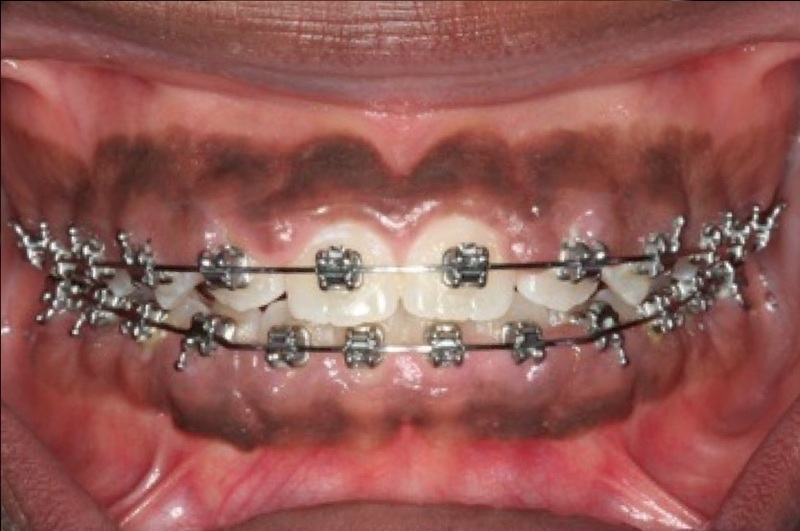 The excess gums needs to be removed with an Aesthetic Crown Lengthening Procedure. 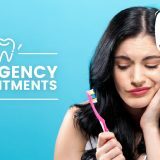 This is minor surgical procedure, designed to remove excess gums for the purpose of reducing the visibility of your gums and bringing out the full length of your teeth. Don’t let the word “surgery” scare you! Once you’re numb, you won’t discomfort anything during the procedure. Most people report that post-op recovery is very quick! During the consultation, your Dentist will evaluate your smile, take x-rays, and evaluate your gums. 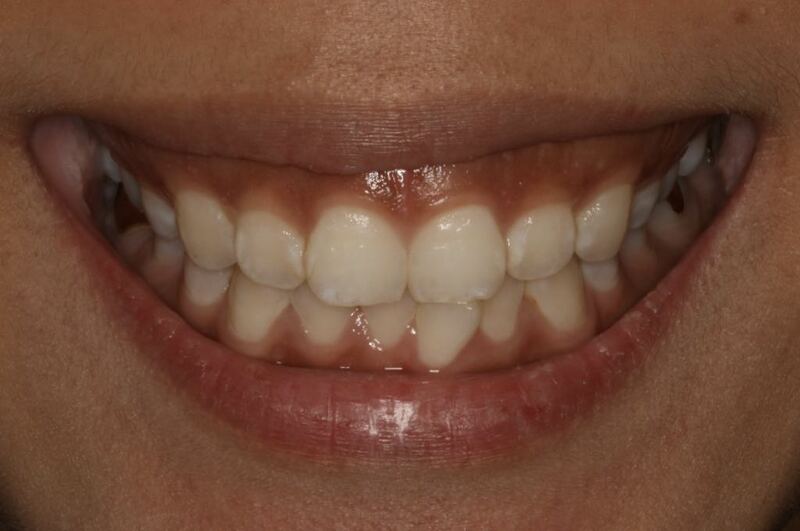 They will determine whether you are a good candidate for this procedure, and answer any of your questions. During the procedure, your gums will be numbed with local anesthetic. You will feel pressure, water, and hear suctioning noises during the procedure. 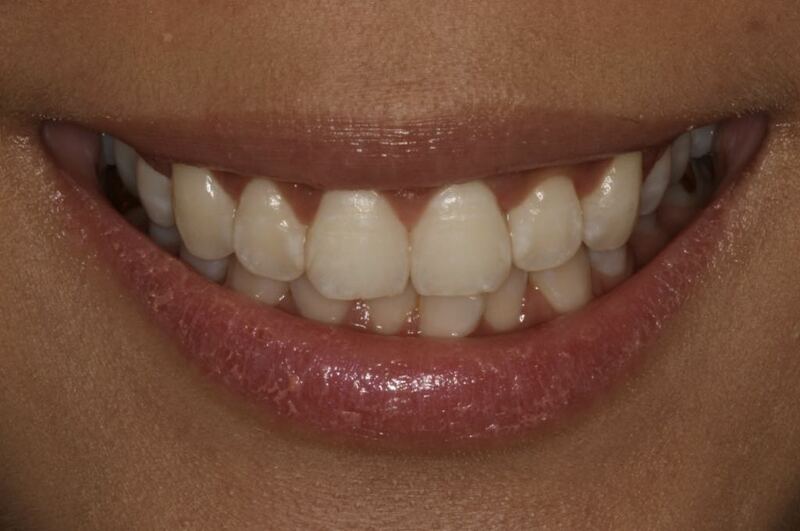 At the end of the procedure, you will see an immediate difference! Recovery is usually very easy and simple. Post-operative instructions and medications will be given to you to take care of your new smile! 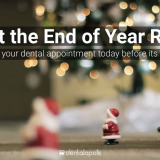 Come see us at Dentalopolis for professional service with a friendly smile. We think you’ll agree that the Dentalopolis Difference has fundamentally changed what it means to visit the dentist. Book your appointment today!